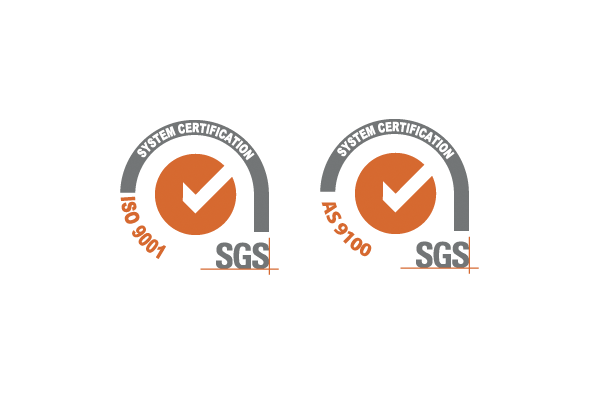 Our Quality Management System is both AS9100D and ISO 9001:2015 certified. Adherence to these international quality standards reflects our strong commitment to delivering high-quality, precision-machined parts at competitive pricing and according to schedule. 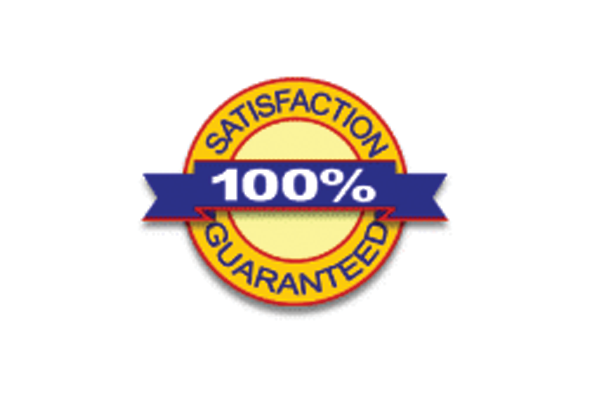 At Plasidyne, customer satisfaction and high quality is assured. Download the Certification Statement, here! We maintain an environmentally-controlled inspection room manned by a fully-trained and qualified inspection staff. 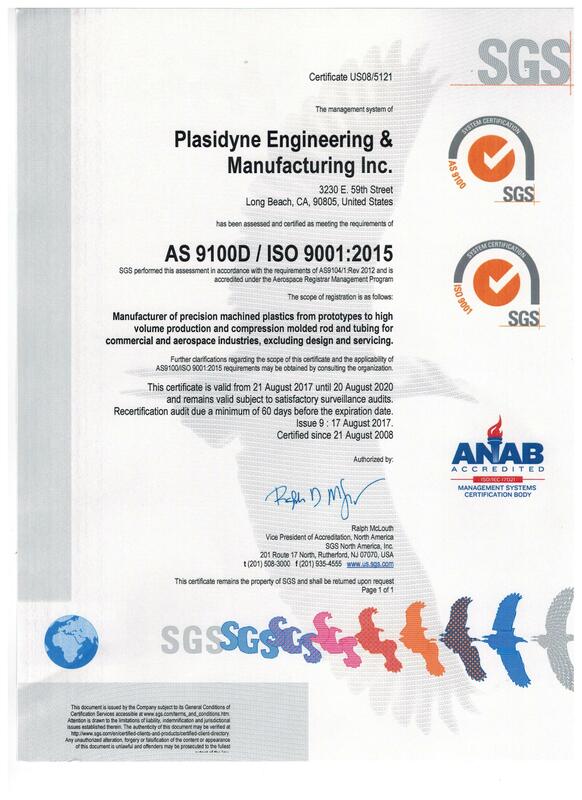 And unlike many manufacturers, Plasidyne has an ISO-certified internal auditor to ensure that our Quality Management System remains compliant with international standards. We also perform annual calibration of all inspection tools and inspection sampling to MIL-STD-105e. There is an area of regulation that is of vital importance to government contracting firms – the ITAR. The ITAR – the International Traffic In Arms Regulations – are State Department controls that regulate the U.S. defense industry. Companies regulated under ITAR are subject to a number of broad requirements including registration requirements, restrictions on transfer of regulated software and technical data, restrictions on the performance of defense services for foreign parties, the requirement to obtain export licenses and record keeping requirements. Since violations can result in criminal liability for the company, including imprisonment for the company’s owners and employees, it is imperative for government contracting firms to have a clear understanding of this important area of the law. 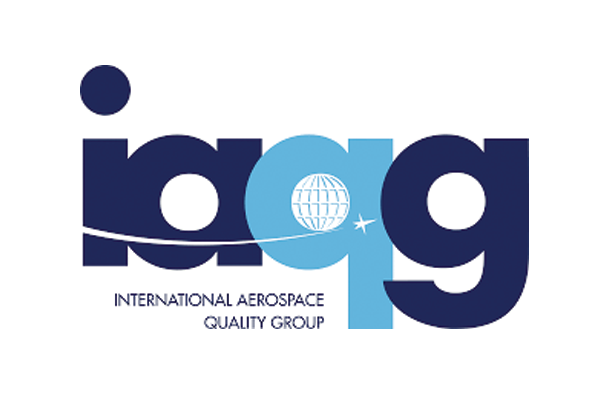 Plasidyne can be found in the OASIS database maintained by the International Aerospace Quality Group, whose mission is to implement initiatives that make significant improvements in quality and reductions in cost throughout the value stream by establishing and maintaining dynamic cooperation, based on trust, between international aerospace companies. Plasidyne’s management team ensures that quality objectives, including those necessary to meet product quality requirements, are established at relevant levels throughout the organization. Our quality objectives are measurable and consistent with our QMS and high company standards. This results in the superior product quality and on-time deliveries that are critical for our customers. Plasidyne is committed to being RoHS, REACH, Asbestos and Mercury Free. Follow the link to view our Certificate of Compliance letter.